Not a huge football fan and feeling like the $5 million Super Bowl commercial spots seem completely over-rated? 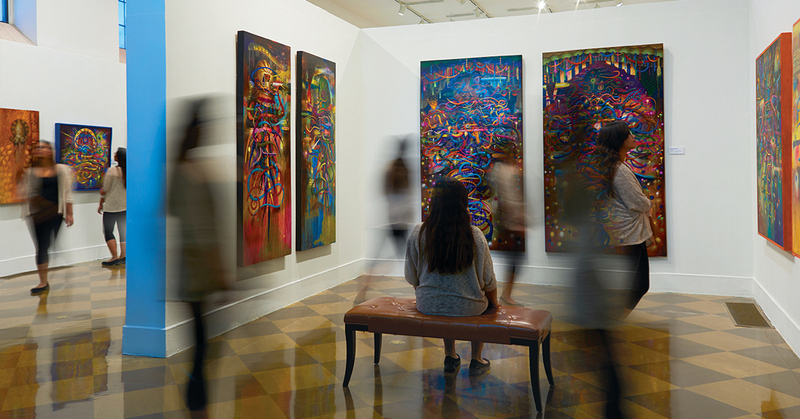 Visiting one of the local museums may be the perfect way to take in some culture, stay out of the rain and avoid snack-duty during the big game. Luckily, some museums in Orange County are offering free admission so you can get your fix of art, cultural heritage and natural history on a budget. Please note that the offer applies to general admission only and does not include parking or special exhibitions that require tickets. Check individual museum websites for more information.